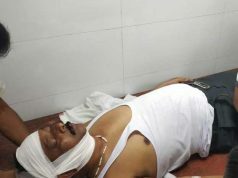 Bhubaneswar: Odisha government is planning to set up a malaria research centre in Koraput district, informed Health Minister Pratap Jena on Wednesday. “The proposed centre will be used for research purposes with regard to prevalence of malaria and mosquitoes,” the minister said. 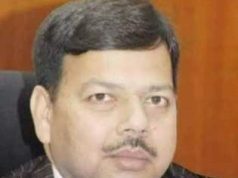 The centre is expected to play a significant role in fighting malaria, which assumes epidemic proportions in tribal-dominated areas of the state, he added. 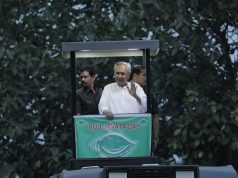 Malaria-related deaths had come down in the state owing to scaling up of various malaria prevention and control measures by the government and the steps initiated by Odisha government towards controlling the vector-borne disease have been appreciated by the World Health Organisation (WHO) and Government of India, he further added. 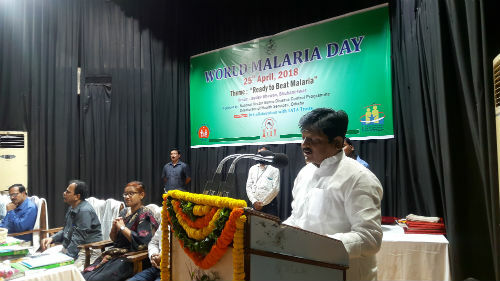 The minister announced the set up of the malaria research centre while he was addressing a state-level function organised by National Vector-borne Disease Control Programme (NVBDCP) on the occasion of World Malaria Day, by directorate of health services in collaboration with Tata Trusts at Jaydev Bhawan here. On the occasion, the minister unveiled the annual report of NVBDCP, road map for malaria elimination and other documents of the NVBDP programme.